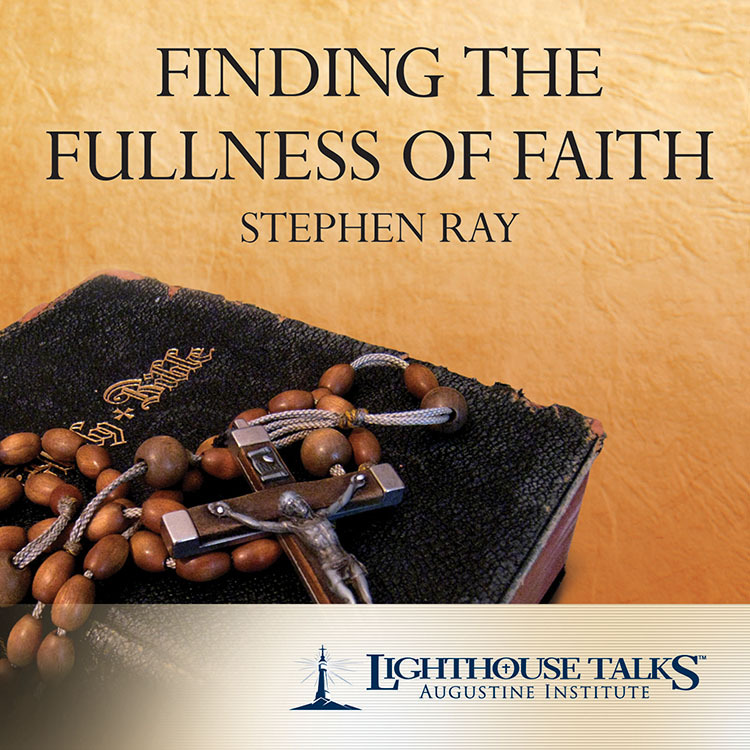 Stephen Ray was raised in a devout, loving, Baptist family. 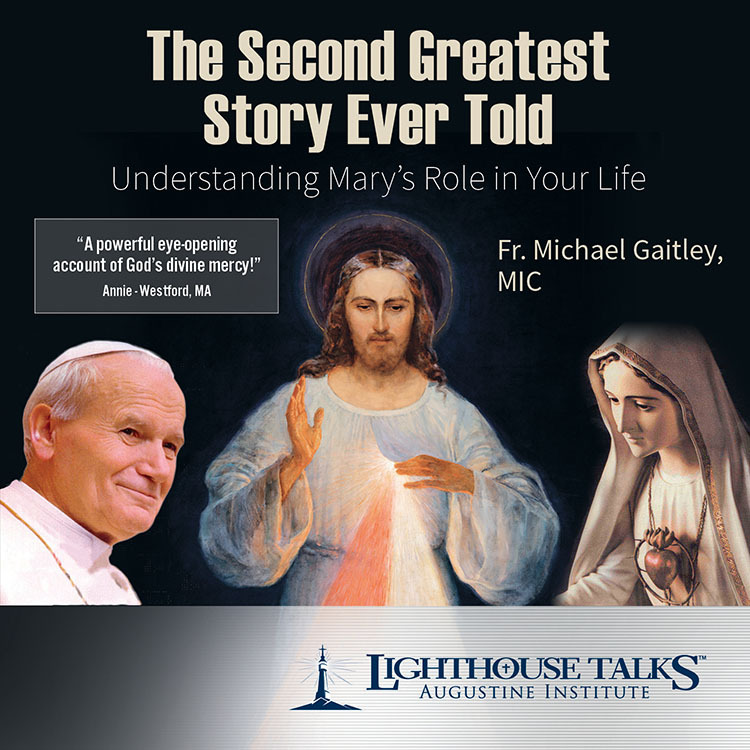 In this presentation, he shares his amazing conversion to Catholicism and explains why he is convinced it is the Church founded by Christ over 2000 years ago. 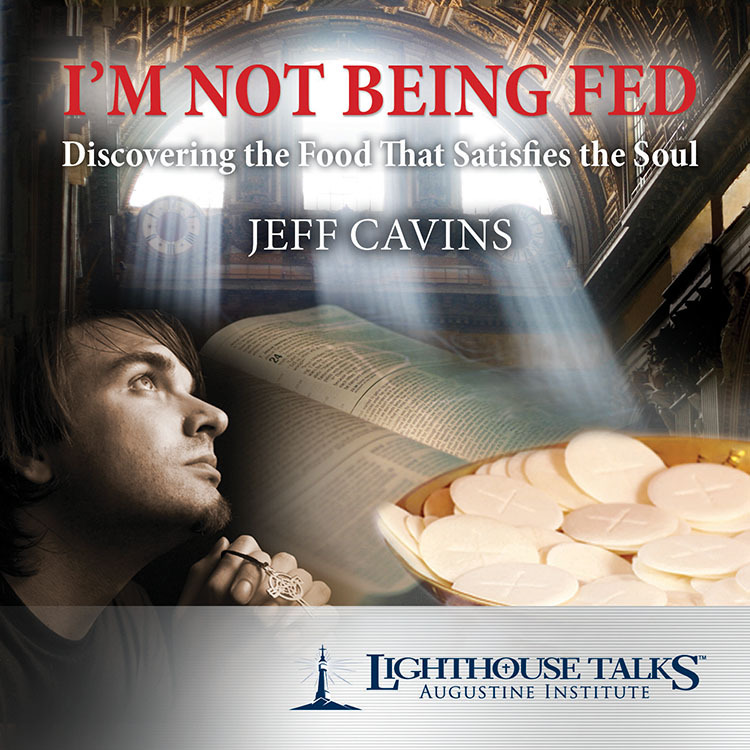 Jeff Cavins explores and responds to some of the reasons why so many people have left the Catholic Church for evangelical Christianity. 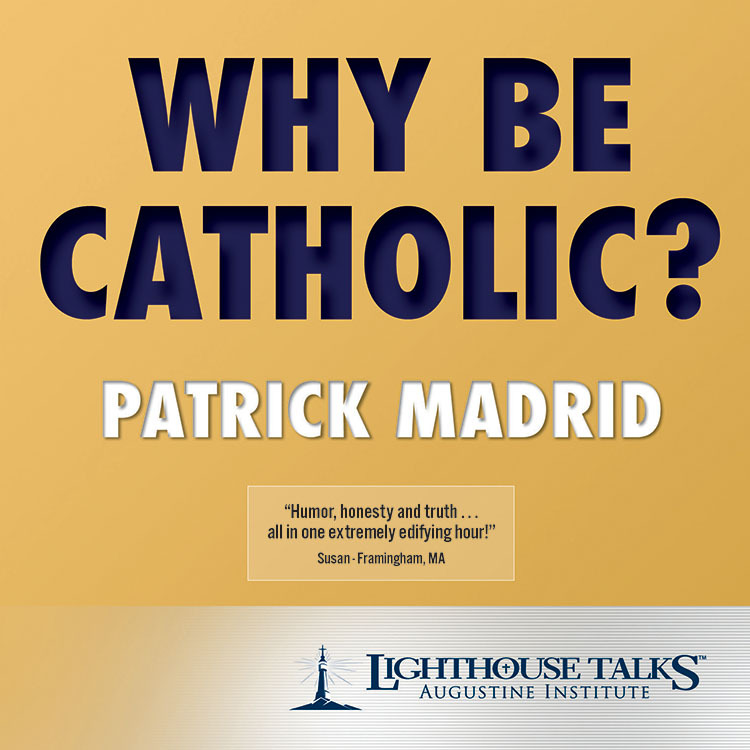 As he presents the story of his return to Catholicism, Cavins also builds a case for why the Catholic Church is the Church founded by Christ. Inspiring speaker Fr. 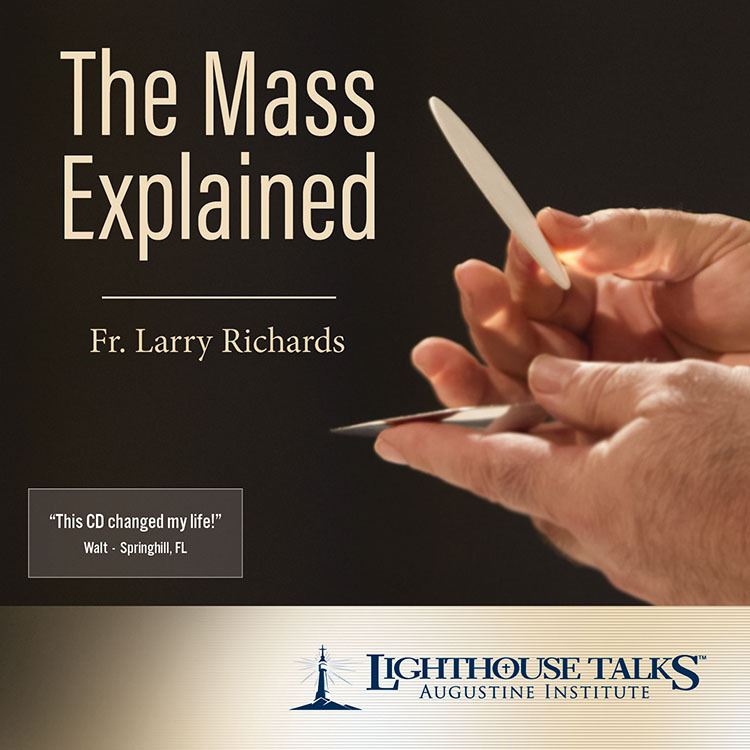 Larry Richards presents exciting and powerful insights into the history, spirituality, and biblical foundations of the Liturgy of the Eucharist. He opens the door for us to enter more profoundly into this most perfect prayer and unite our offering with that of the priest. This will change the way you experience this most sacred of all mysteries, the source and summit of our lives. This talk is practical. It is for everyone-beginners and masters in the spiritual life. 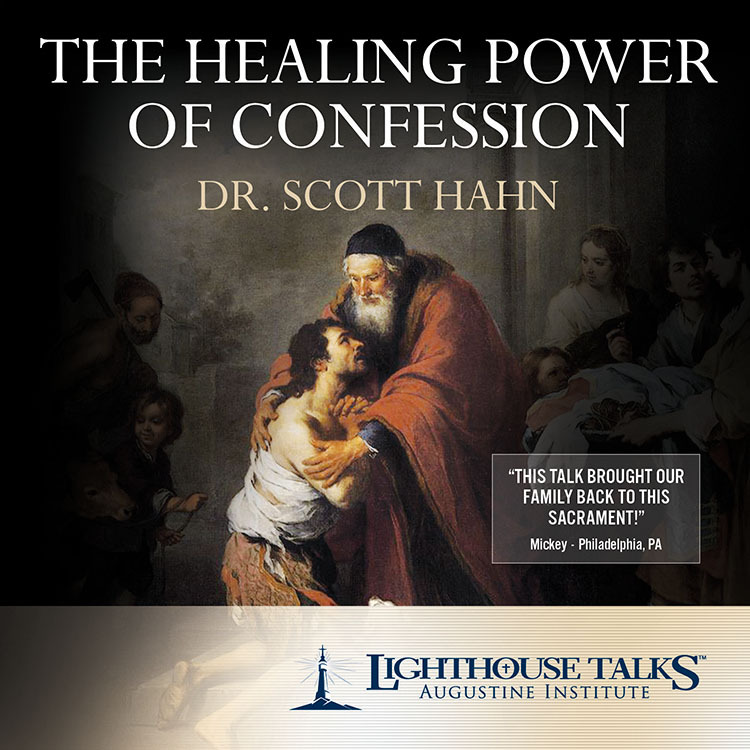 We all know that growth in holiness is largely about growing in trust in our Lord Jesus Christ. But how does one do that realistically? 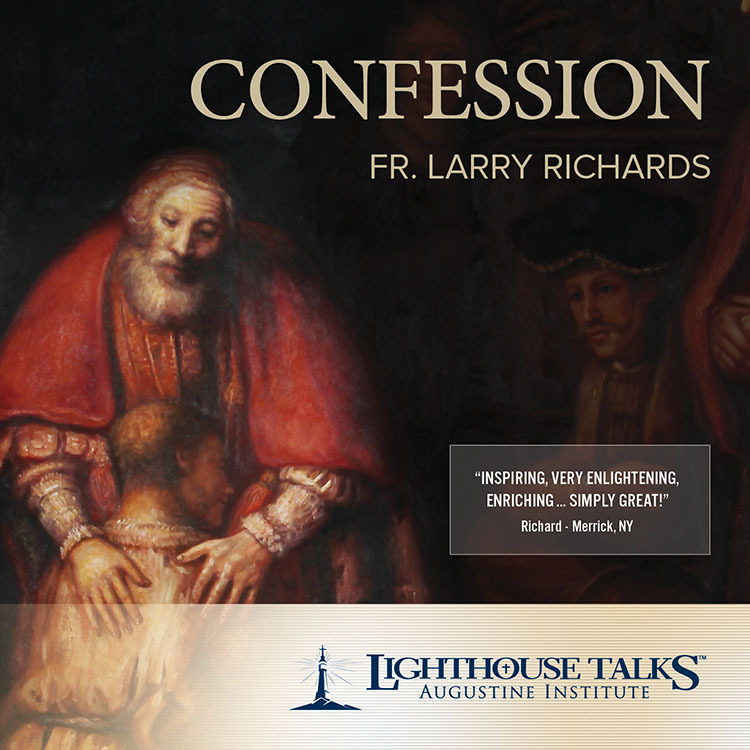 In this talk, Bismarck Diocese Vocations Director Fr. 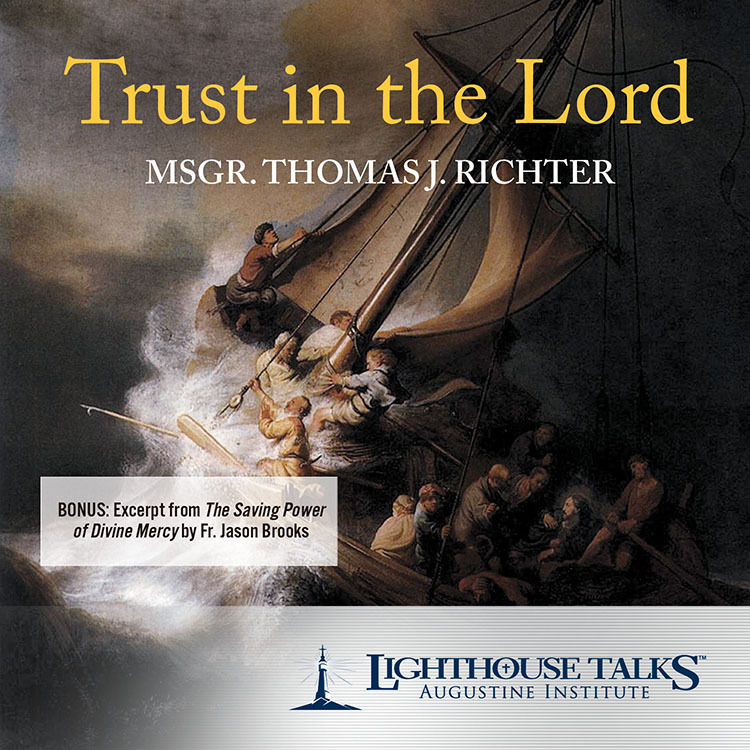 Tom Richter will describe in concrete terms what the interior act of trust looks like, and what we must choose in order to grow in trust. 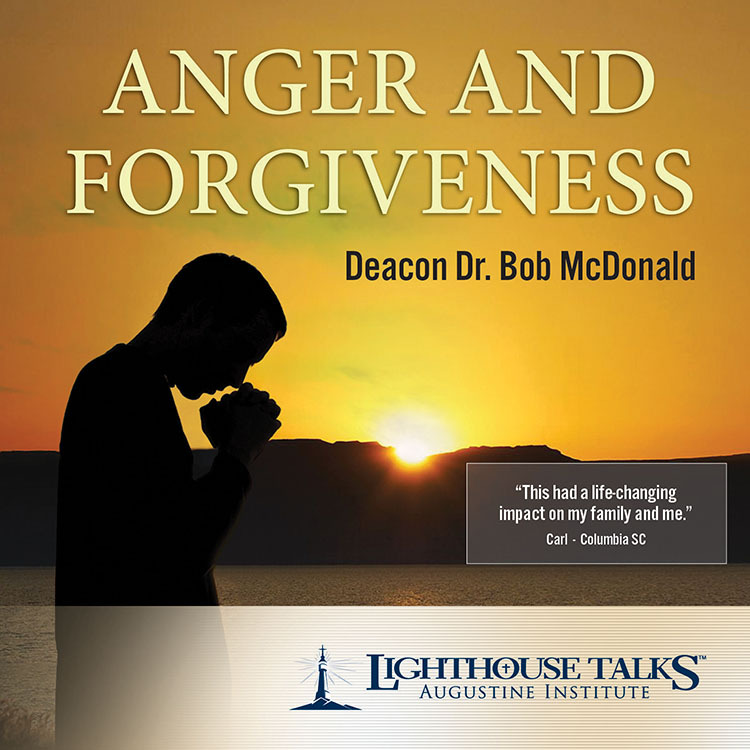 This special price is only available to FORMED parishes only. To get your parish subscription started today, visit formed.org. To start a free trial for your parish, contact your local Parish Consultant or call us at 800-777-7502. 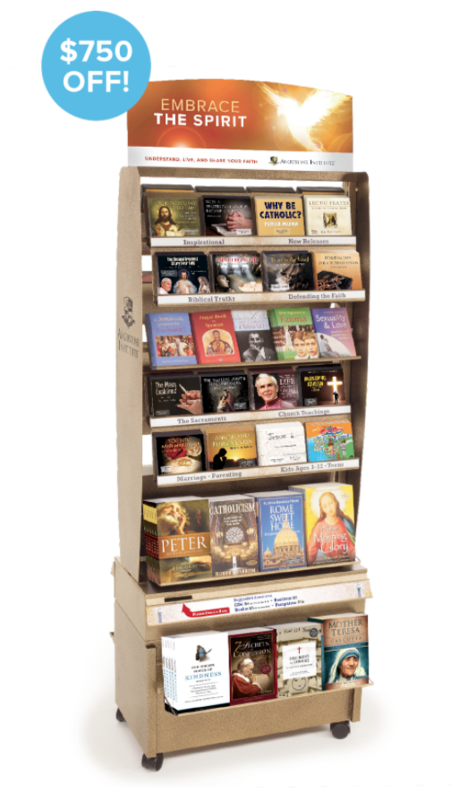 Parishes with a current FORMED subscription can get a standing, two-sided kiosk that is fully loaded with 240 CDs, 120 Books, and 50 Booklets. All for only $1,238. That’s almost 40% off our regular price!